Stop your kids getting too much screen time this summer. Get them out into the garden, and experience the benefits of outdoor play! 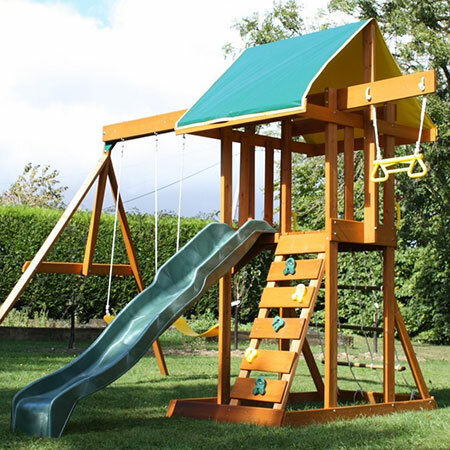 Local depot collection (or delivered to your door) ready for home-assembly, our garden play equipment includes a range of accessories to keep kids entertained in the safety of your own garden for many years. 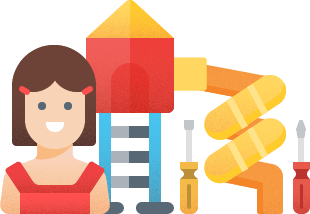 Our play equipment includes all the most popular features kids love. 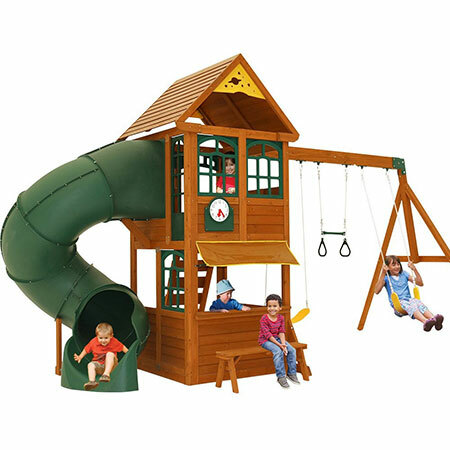 Including swings, slides, monkey bars, playhouses and rockwalls. Leading warranty and tested to EN71 & ASTM safety standards you can be assured our products are safe and durable. 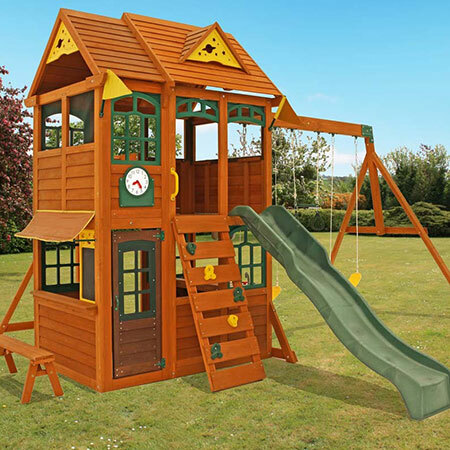 Designed for garden use by children aged 3-14yrs of all abilities, all garden sizes and family budgets. 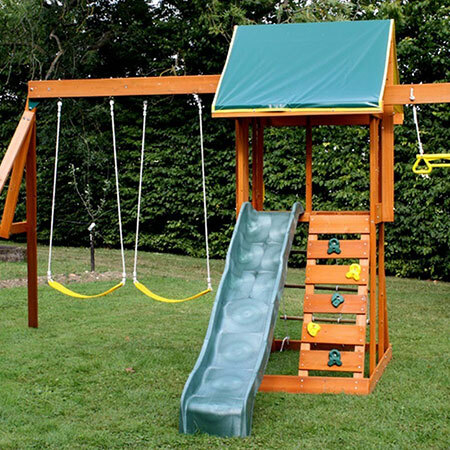 Most include swings and slides plus loads of other fun accessories. 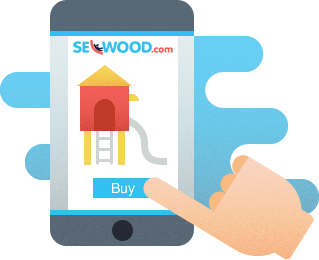 Once you’ve chosen your climbing frame, you’ll be able to select your desired delivery method. 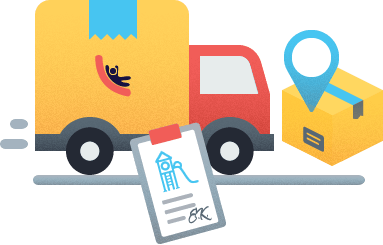 You can choose either home-delivery or to collect from our various depots around the country.